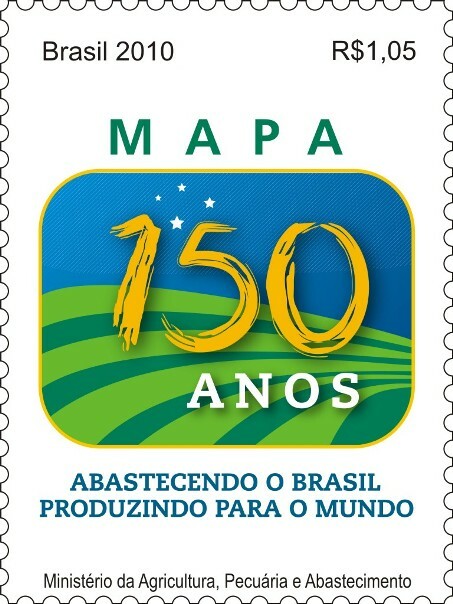 The Crop Site – The FAO reports that the Food Security through Commercialization of Agriculture programme has been ongoing in 34 countries since 2006, under the technical guidance of FAO’s Rural Infrastructure and Agro-Industries Division. To date, countries have benefitted from nearly $50 million in support focusing mainly on policy guidance, capacity development and transfer of modern technologies and best practices. The Poultry Site – While billions of Euros and dollars are being spent on research to improve crop, livestock and food production, the supply of food as populations grow in size and wealth will largely be determined by the climate and land availability. However, while the demand for food is growing and people are getting wealthier, the proportion of household incomes that is being spent on food is now less than it was 30 or 40 years ago. 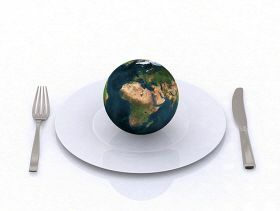 A changing global population, with an emerging growing middle class and changing eating habits has seen a switch to a more meat based diet. Do crop intensification techniques hold the key to food security? 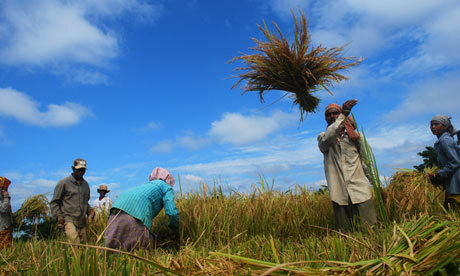 The Guardian – Yields achieved under the system of rice intensification (SRI) have made headlines in recent years, with one farmer in India reported to have produced a record-breaking 22.4 tonnes from one hectare of land in 2011. But why stop at rice? Farmers and NGOs have found that the same principles can be applied to other crops such as wheat and teff, where it is referred to more broadly as the system of crop intensification (SCI). 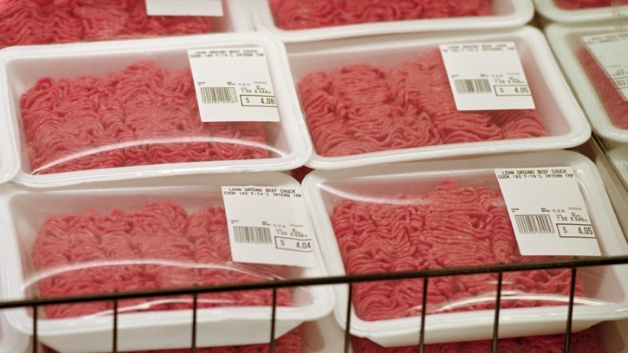 Buyer, beware: What foods are recalled the most? 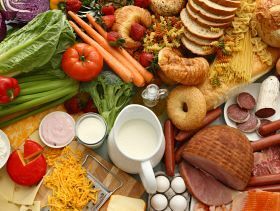 MSN News – Despite advances in food safety and consumer awareness, food recalls impact millions of Americans every year. In July alone, according to the Food and Drug Administration, 17 food and beverage items were pulled from shelves for a wide variety of reasons. They include the detections of disease-causing bacterium such as salmonella, listeria and E. coli; the presence of undeclared milks, nuts, eggs and wheat; and also instances of Hepatitis A tainting. The Poultry Site – The goal of sustainable intensification is to increase food production from existing farmland says the article in the journal’s Policy Forum. Lead authors Dr Tara Garnett and Professor Charles Godfray, University of Oxford, say this would minimise the pressure on the environment in a world in which land, water, and energy are in short supply, highlighting that the environment is often overexploited and used unsustainably. Avicultura Industrial – A group of 25 scientists of the world will have two years to do research and report a concrete experiences to balance the sustainable agricultural production to ensure worldwide food security. The initiative, launched in Rio, aims to unite researchers, governments and companies around the common goals. 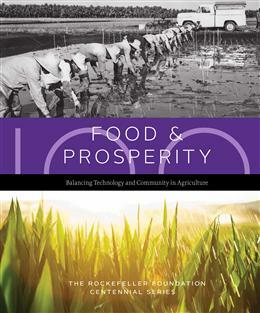 According Emile Frison, General Director of the Bioversity International, a nonprofit research organization headquartered in Rome, who leads the project, the novelty of Agriculture and Conservation Initiative is the union between researchers of the sustainability and of the productive sectors to fetch integrated solutions.